In dealing with electromagnetic phenomena and in particular the phenomena of optics, despite the recognition of the quanta of light people tend to talk of the amplitudes and field strengths, as if the electromagnetic field were a classical field. For example we measure the wavelength of light by studying interference fringes. In this paper we study the interrelationship of three ways of looking at the problem: in terms of classical wave fields, wave function of the photon; and the quantized wave field. The comparison and contrasts of these three modes of description are carefully analyzed in this paper. The ways in which these different modes complement our intuition and insight are also discussed. 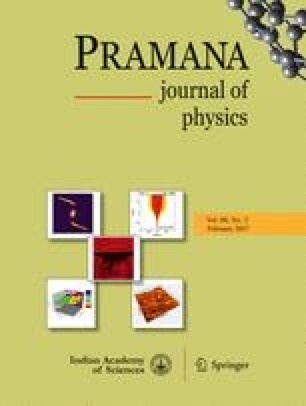 The authors felicitate Prof. D S Kothari on his eightieth birthday and dedicate this paper to him on this occasion.